Ep. 71 – My Funnel is Broken! Good morning Ideas for Online Business Podcast listeners! Today on Episode 71 your host, Rob Booker answers a great question from a listener who is understandably, quite frustrated with the technical tools they have been trying to use. After a quick dose of reality, Rob is uber empathetic with online business people everywhere who are trying to use any number of the many online marketing tools. What a great episode full of incredible stories, business experiences and inside opportunities! 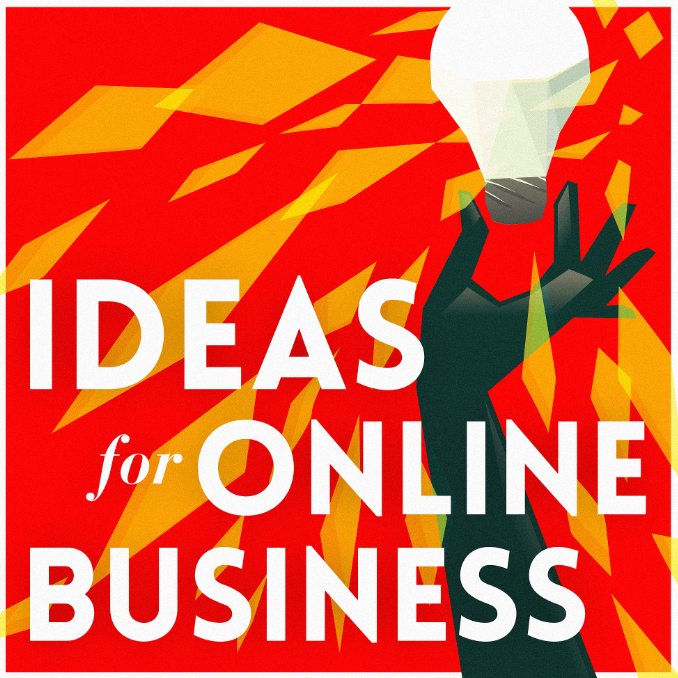 Link for this episode: Ideas for Online Business.net.